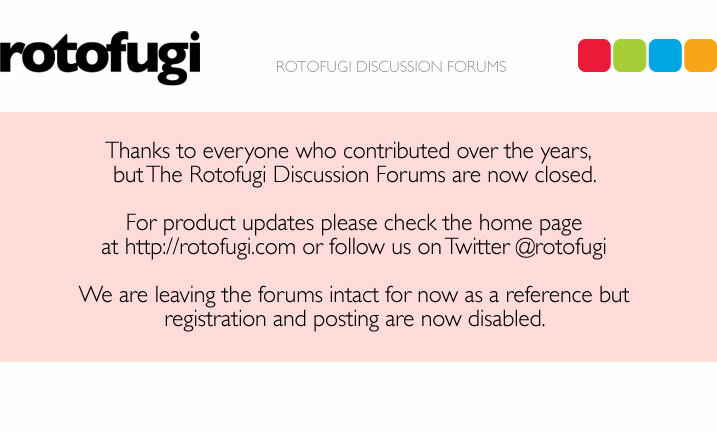 Rotofugi Forums • View topic - Looking for Hello, Brute! < Trades ~ Looking for Hello, Brute! As the title says, I'm looking for Hello, Brute! figures. Hit me up with what you have. Thanks! Thanks Kirby! I just found those pieces last week too. Very cool, but really only looking for his resin pieces right now. kirby - you should totally do another jon knox/hello brute customs/resins/plush show again!!! I'd be all over that! !